Which coins will drop from the top 10? 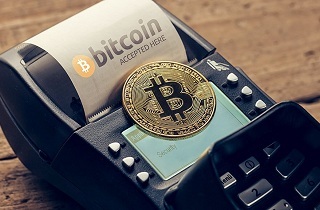 Most of the actual top 10 coins most likely will lose their positions and coins that offer a solid product or better technology has more probabilities to take their place. Coins like Eos, Tron Bitcoin ABC, Bitcoin SV, Stellar lumen and Litecoin basically have terrible scalability or decentralization. They might be not on the Top 10in the near future. Only time will tell but to keep a position on the top 10 a coin should be position 1,2 or 3 in order to compensate for lacking innovation. However Bitcoin, Ethereum and Ripple are too big to drop from the top 10. Despite that, the room for an increase for the three coins mentioned above is not too big. Which coins will climb to the top 10? 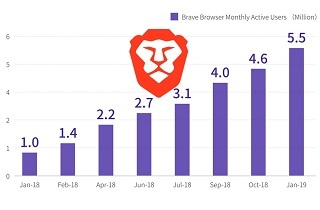 Brave browser the project behind BAT, already crossed 20 million users and is one of the best-established projects that aims to create a new advertising model that might disrupt the Google and Facebook business model where the user’s privacy is the product. Users of the Brave browser can block ads or give permission to show ads and get paid for watching ads. Brave will share with their user 70% of the revenue they get from their advertiser. So the Brave users can tip their preferred websites or youtube channels with BAT. Those who download and install the Brave browser are also awarded 25-40 Free BAT. If you like to give a try to the brave bowsers you can download it here. DENT maybe has the biggest room for growth since it does not pump yet despite all the other coins getting pumped. Their app has already crossed 13 million users. In mid-April DENT will launch the Afterburner program which would lock up to 30% of the circulating supply. 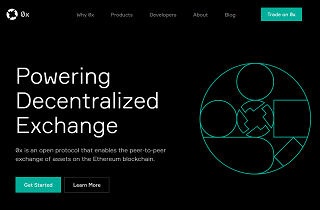 ENJ already made a pump but they already have more than 10 million users and they have a partnership with Samsung so big things are expected from this project. THETA is a good project that has already 1 million users and might replace Youtube. BNB is the Binance exchange coin which makes 30% of the real volume in crypto trading so the only way for this coin is up and might outperform most of the biggest coins for sure. Also, coins that offer scalability and decentralization like are HOLO and QKC are most likely to get to the top. 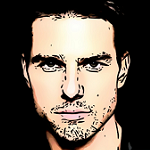 IOTA may soon as well become decentralized since they will remove their coordinator soon. 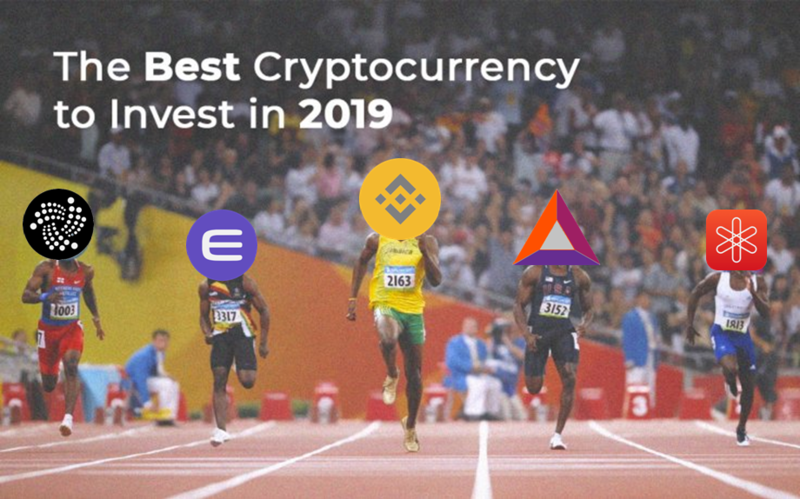 Do you think these are the best coins to invest in 2019? Feel free to post your thoughts in the comments below. Disclosure: The author of this article holds some DENT, BAT and Ethereum.